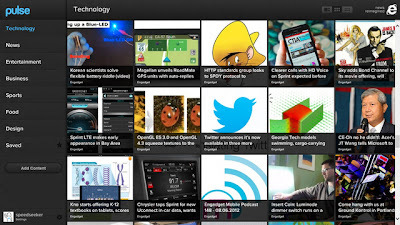 Things I Love: Google Reader Subbies: Update your feeds now! You may have heard by now that Google reader is closing down this weekend. 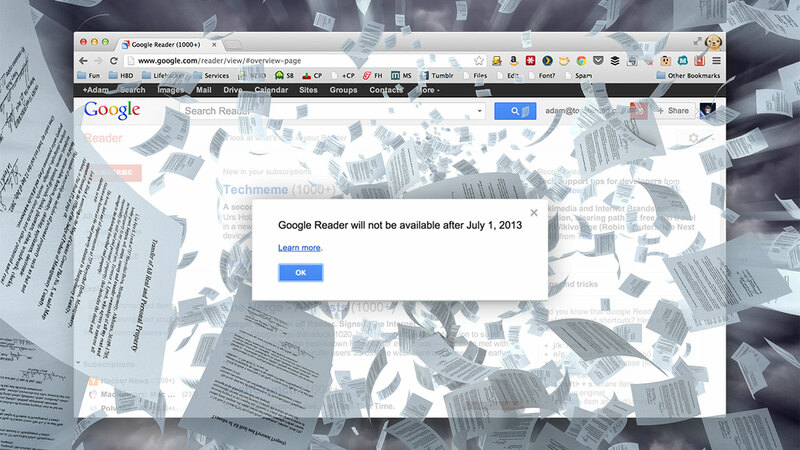 As of 1st July, 2013, it will be no more. I'm assuming you are reading this post because you are a Things I Love (TIL) subscriber and I'd hate to not see you here when July 1st ticks over. So, if you haven't already, now is the time for to look for alternative RSS feed aggregatoers to get a fix of your favourite news and blog (including TIL) updates. So what are the good alternatives out there? Well it depends on your personal preferences and how you like your news delivered (yes, even electronically, there are many device options to choose from!). Here's my picks of best RSS feed readers out there. Feedly is undoubtedly the most popular and user-friendly for those who get their software in the form of an app. 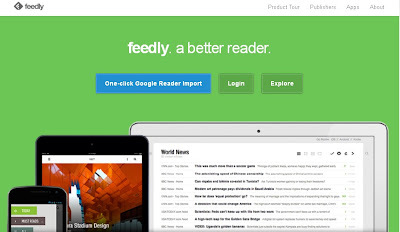 It has a beautiful and easy to use interface that can be tweaked to your liking - even to look like your old Google Reader. It is also multi-platform from mobile devices to web desktop views. A good alternative to the older text based feed is is Pulse, which presents the feeds in a pictorial format. So if you like your visuals, and like recommended feeds to be pushed to you, definitely take a look at this reader. Finally if most of your feeds are from blogs or you just want a blog dedicated feed, then you can't go past BlogLovin. It is one of the more mature readers and many bloggers already have Bloglovin on their blogs so it's very easy for you to follow them. Of course, you'll also find me on social media channels Facebook, Twitter and Instagram.